Please Call 660-248-9838 For Details! 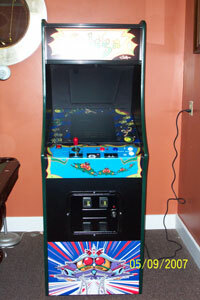 This game plays over 2500 original arcade games, including Golden Tees and many more. 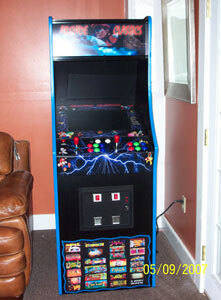 Also it plays over 150 different pinball games such as Addams Family, Twighlight Zone, Simpson's, Terminator 2, etc. Believe it or not the pinball games play just like regular pinball on video screen and it comes with flipper switches on the sides and ball plunger. 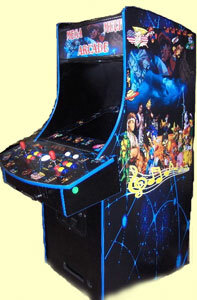 In addition to the above it comes with Juke Box which you can load over 5000 songs of your choice. 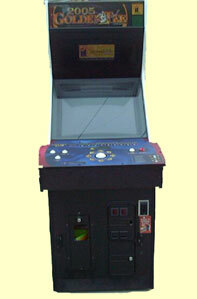 With this game you will not ask for another arcade game, it simply does everything. Also two people can play against each other at the same time. This game plays one of the best stand alone golf games ever available. 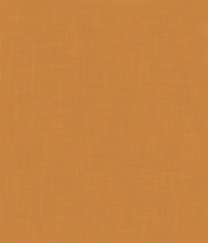 Please fill out the short form below and we will send you the appropriate brochures.